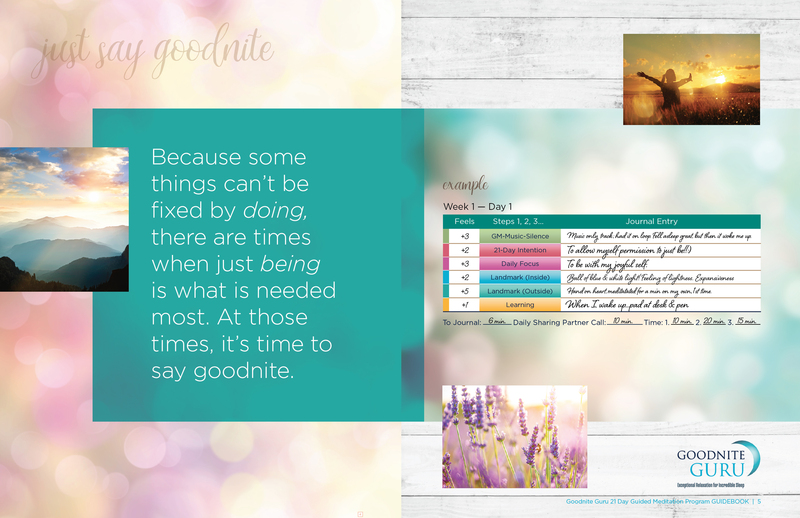 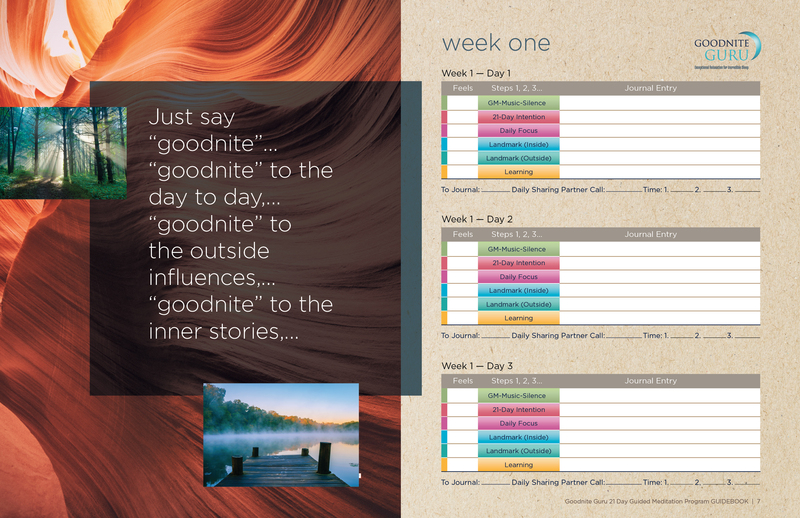 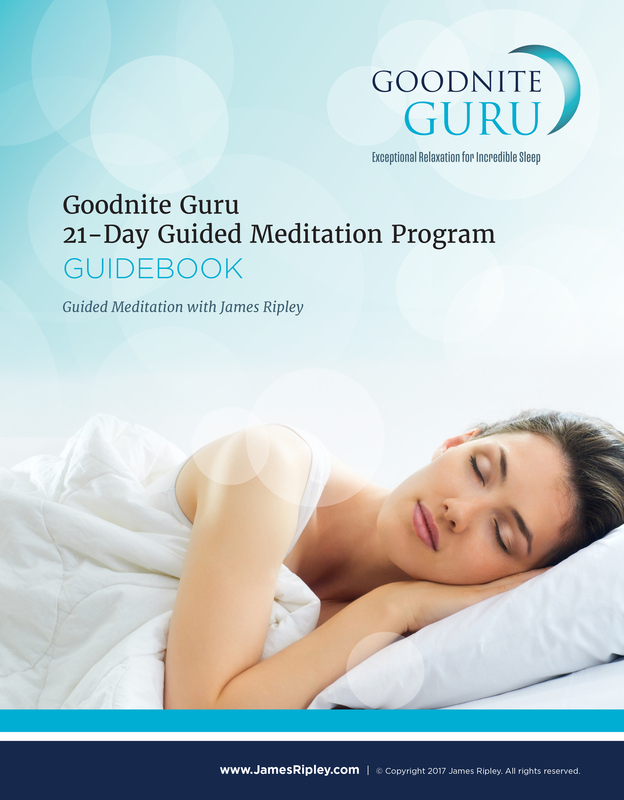 Crafted for people who are feeling too tired to meditate or feeling they just don’t have the time. 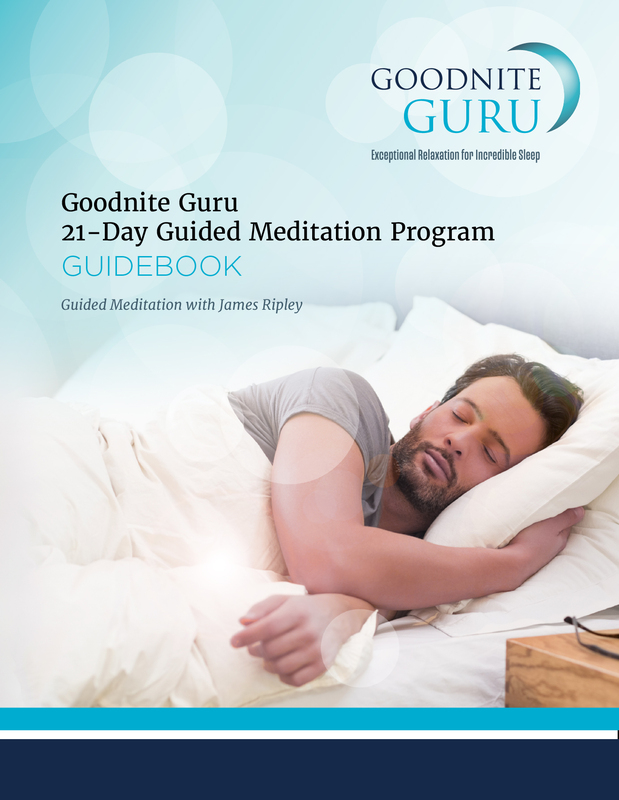 If you you believe that even a few minutes of meditation each day is that missing piece in their life…then this may just be for you! 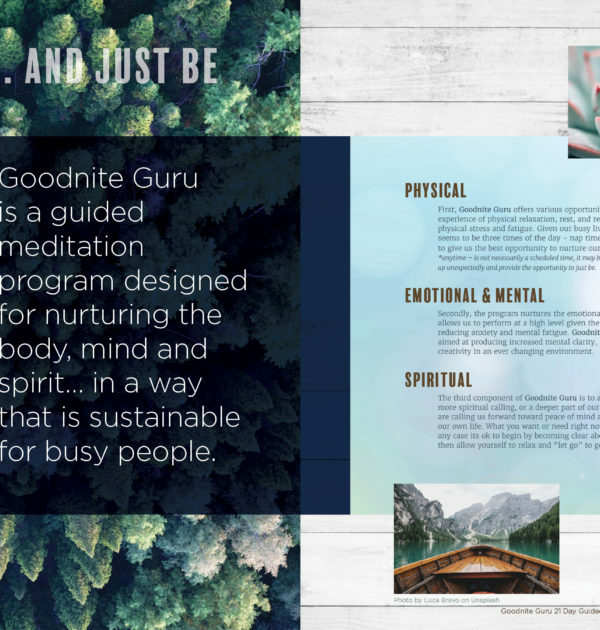 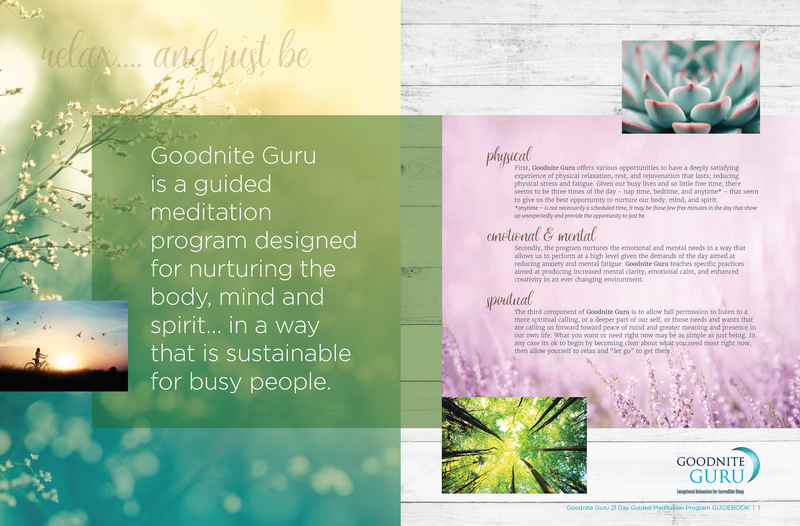 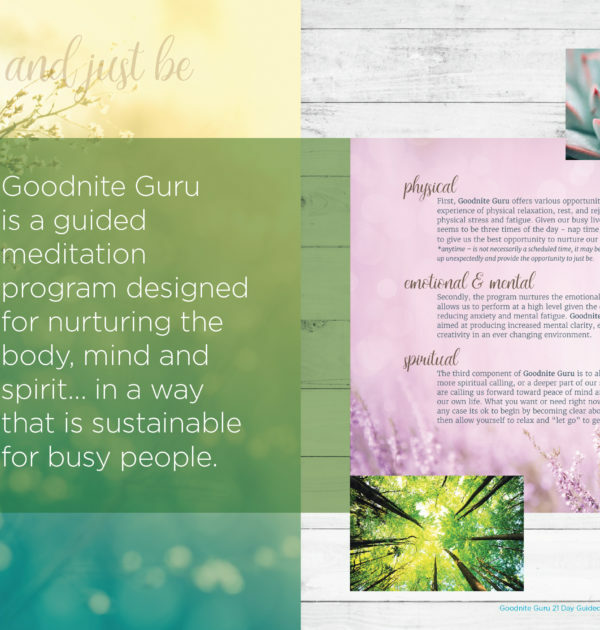 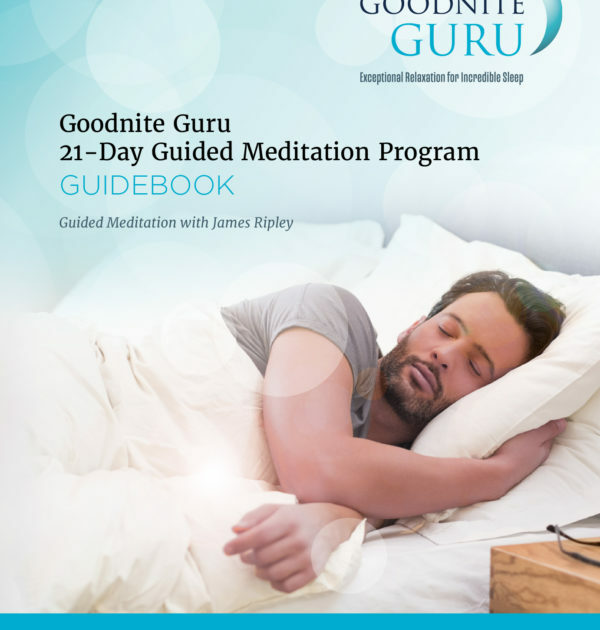 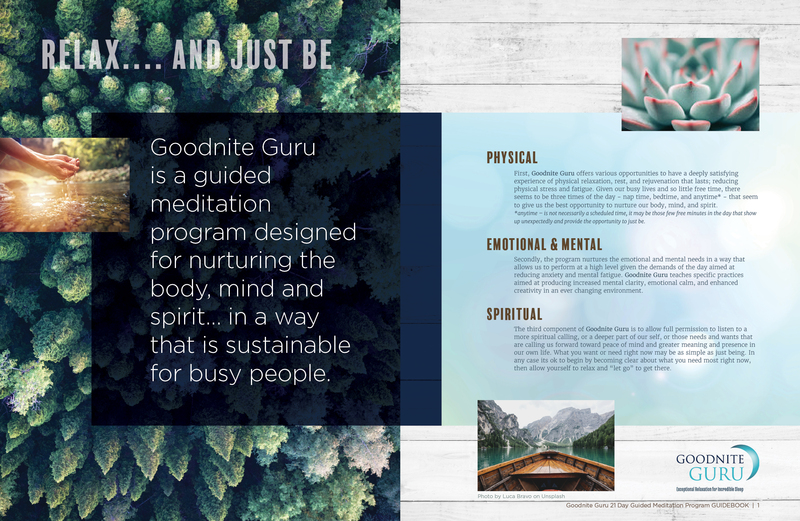 I designed the 21-Day Guided Meditation Course for those looking to learn how to relax into meditation easily, without a huge daily time commitment….and to fall asleep more easily and deeply as a result. 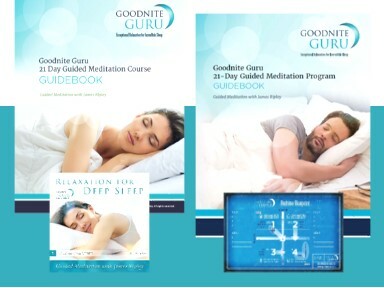 The combination of deeply restorative sleep and meditation will help you to awaken energized to new insights for better sleep and life. 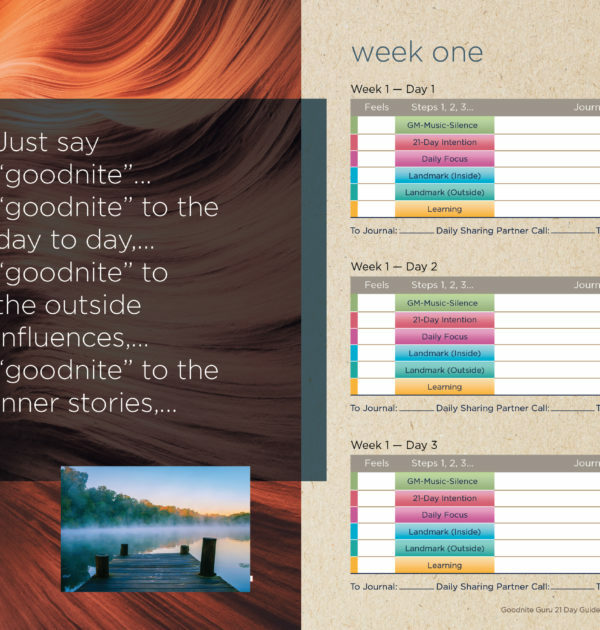 Four class calls conducted online with group; once per week for four weeks. 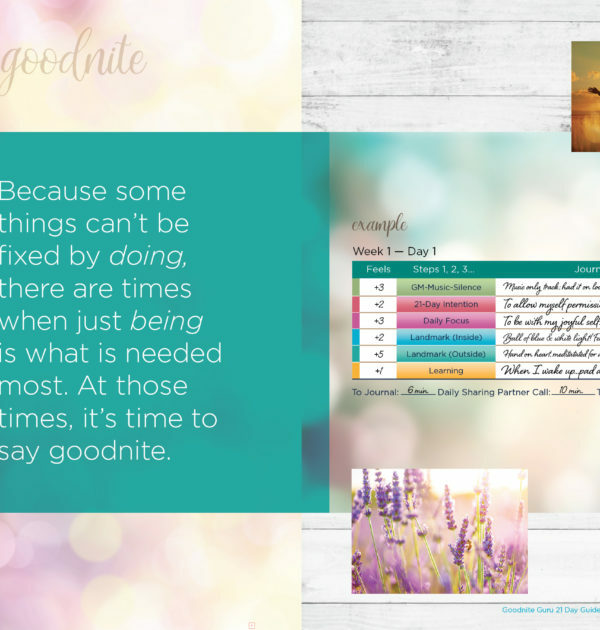 Access to a private Facebook group for interaction, connection, and feedback from others on a similar journey.